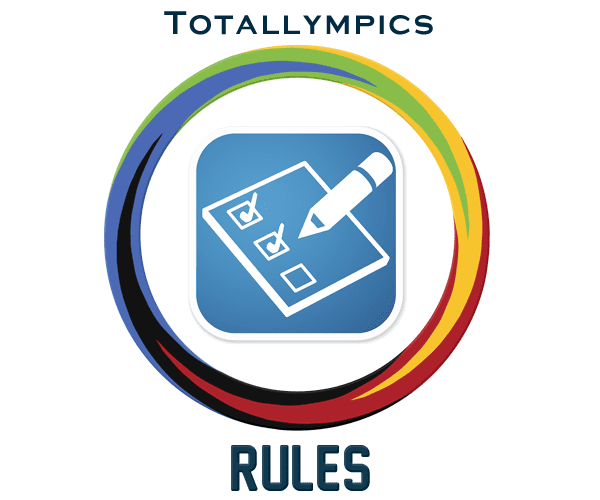 Totallympics' moderators reserve the right to edit or delete any post at any time if they feel it is inappropriate. Totallympics' moderators will decide at their personal discretion whether to contact the user they have edited/deleted the post of. Users are asked only to post in English, as Totallympics is an English speaking community. Posts in any other language will be edited or deleted by Totallympics' Moderators. The only exception is for National Threads, where both English and the official language of that National Thread are allowed. Every user deserves to be treated with respect. Positive and polite posts create a friendly and welcoming environment that all users will feel comfortable in. Sensible, well thought-out and legible posts help other users understand what is being explained. Posting in the most relevant section will ensure threads are seen by users most interested in the subject. Threads and posts posted in the wrong section will be moved by Totallympics' moderators. Threads should remain on the topic that they are discussing; they should not be discussing other topics. As a family friendly forum we require that all content posted on Totallympics is suitable for people of all ages, including words, videos and pictures. Any posts containing inappropriate content or profanity could be removed from Totallympics. Do not behave in a manner that can cause distress, harm or inconvenience to other users. This includes, but is not limited to, discrimination, bullying, offensive material and breaching others privacy. If you read a post which is a clear provocation towards other users/Nations please do not reply to them, adding more fuel to the fire of the discussion. Instead, you are invited to report that post to a moderator. Totallympics' moderators will then decide whether to edit/delete the post. A Spam post is a post that provides no value to the discussion, or a thread that creates nuisance for other Totallympics' users. Commercial activities are not permitted on Totallympics.